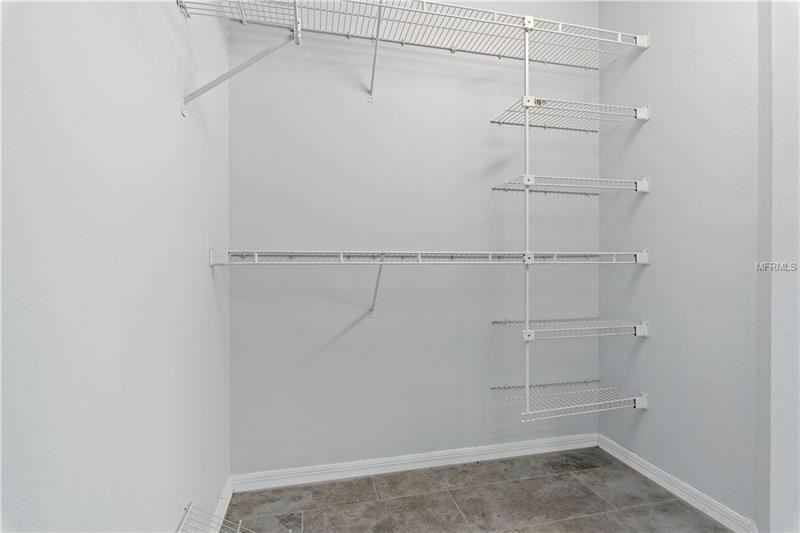 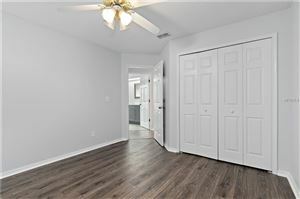 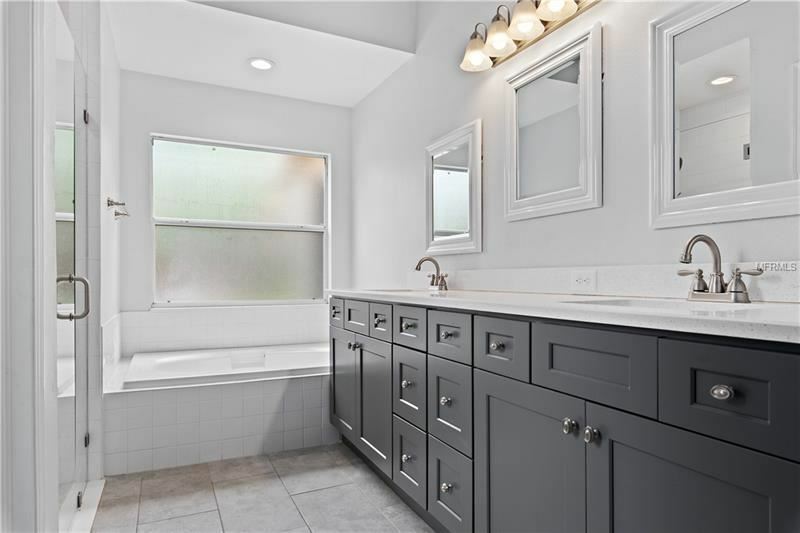 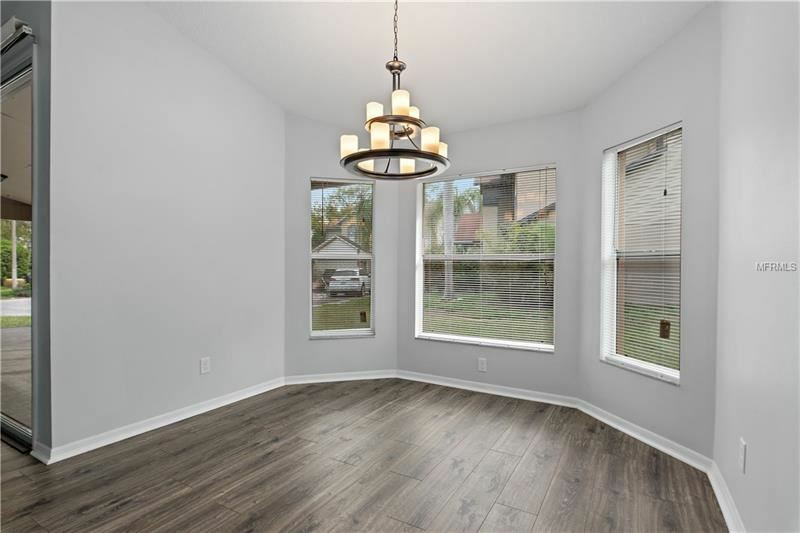 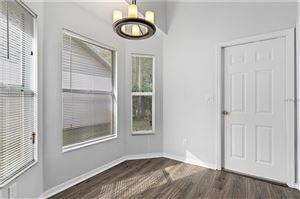 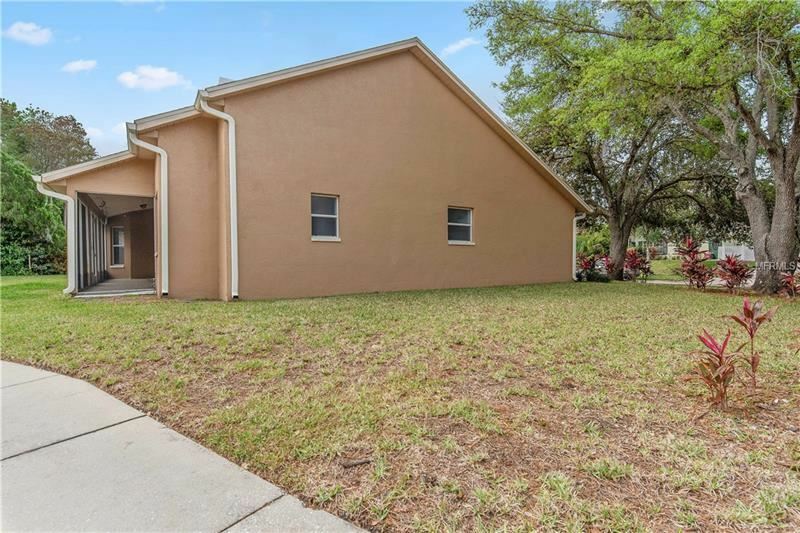 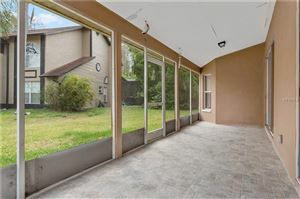 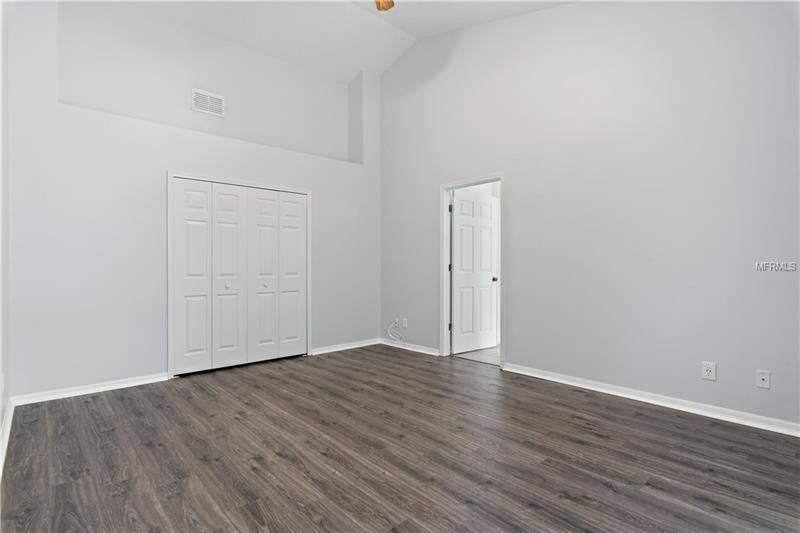 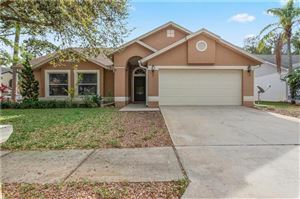 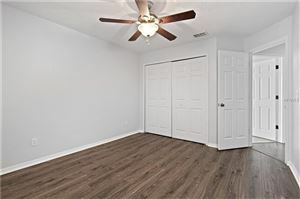 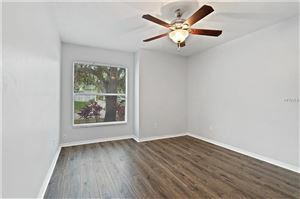 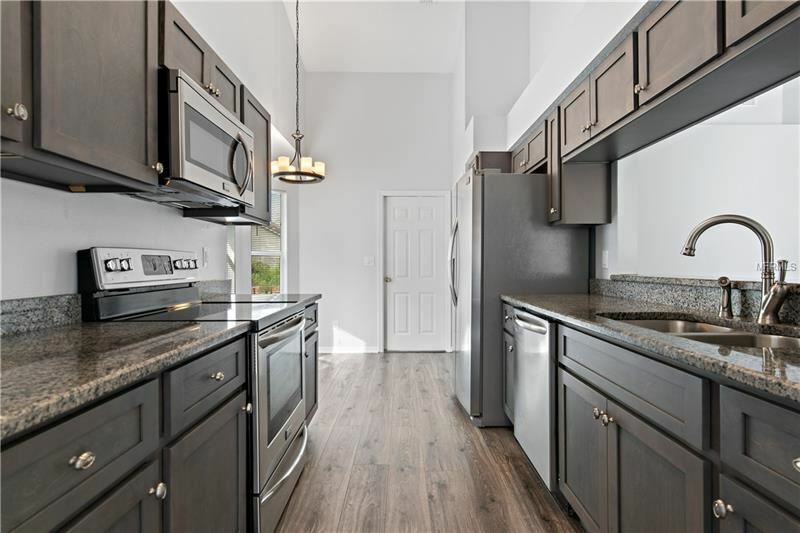 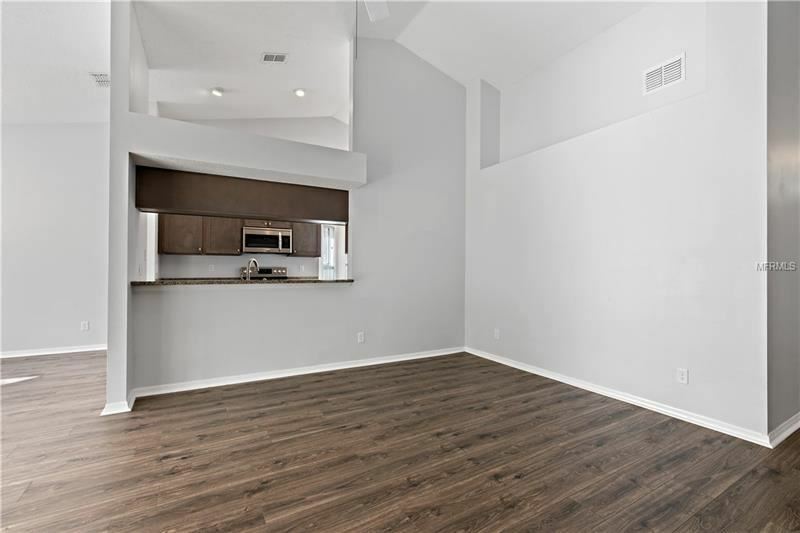 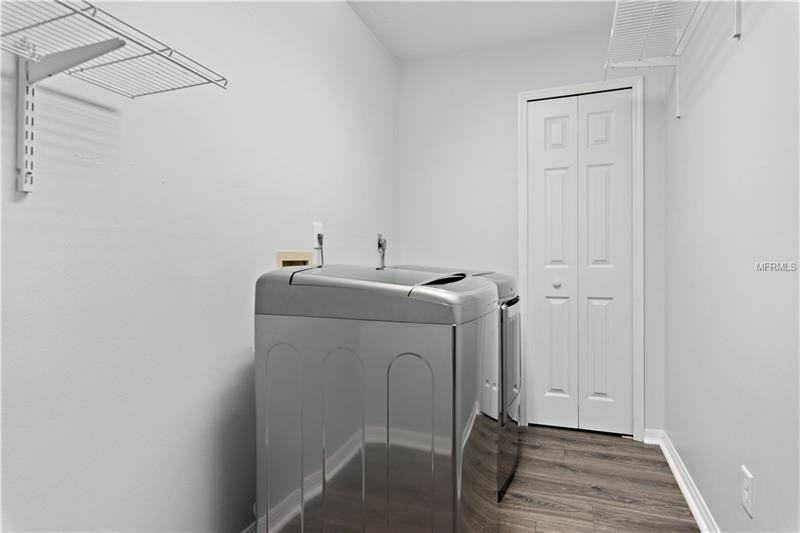 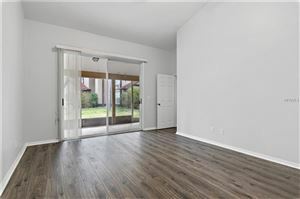 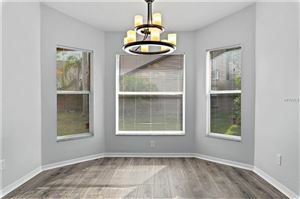 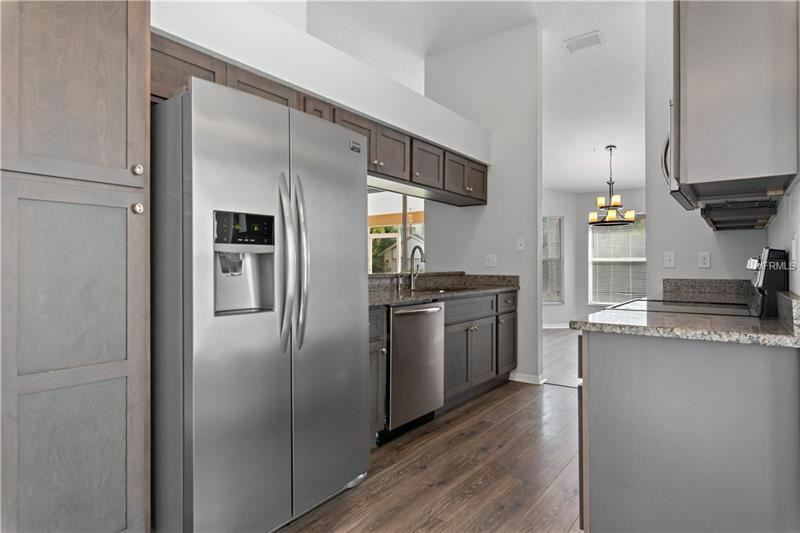 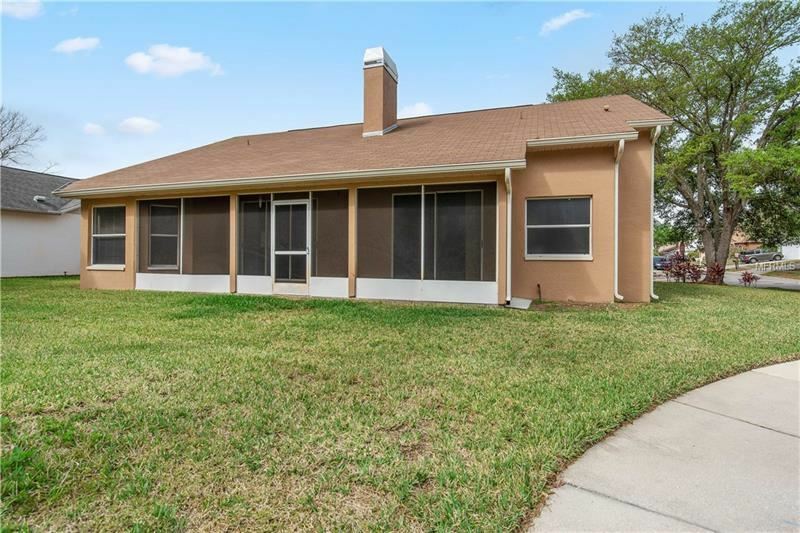 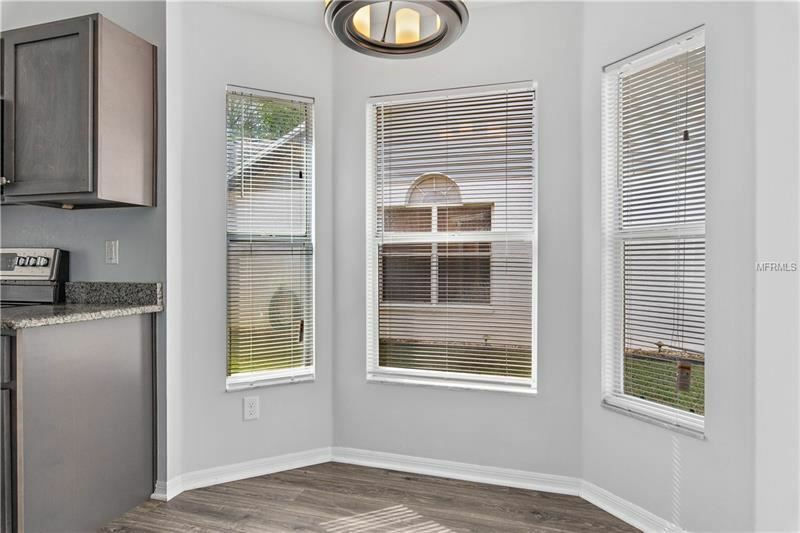 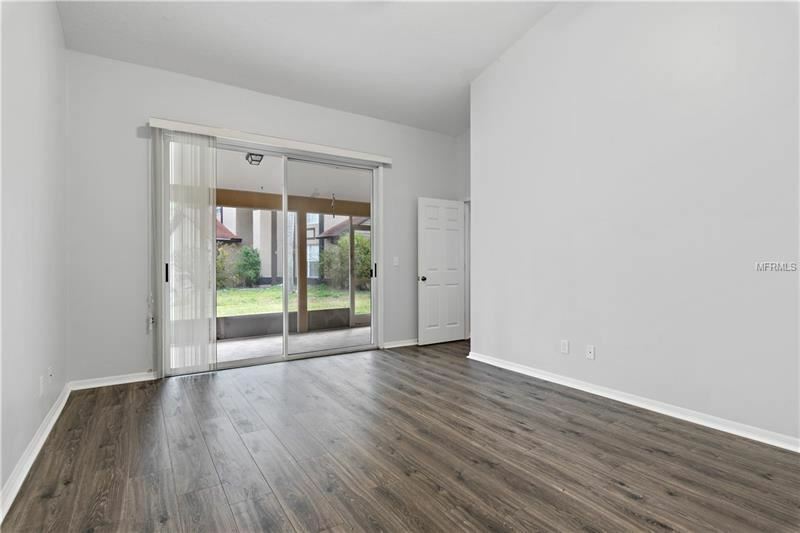 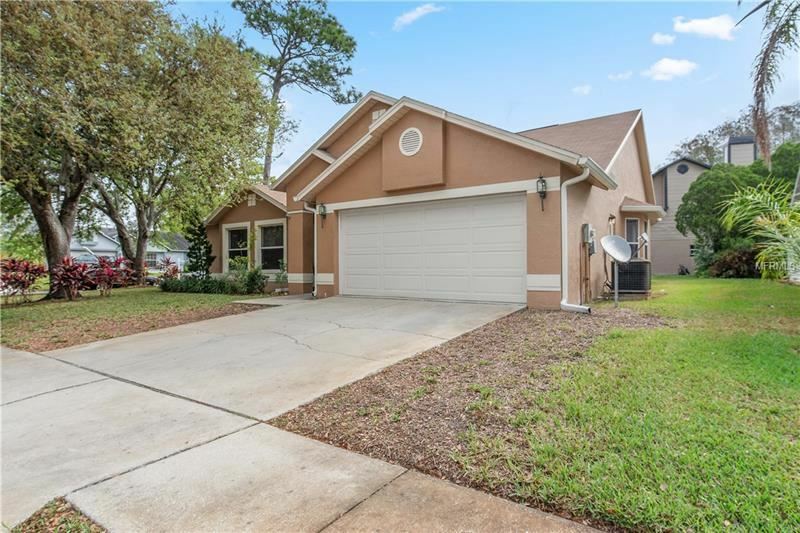 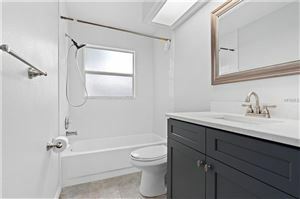 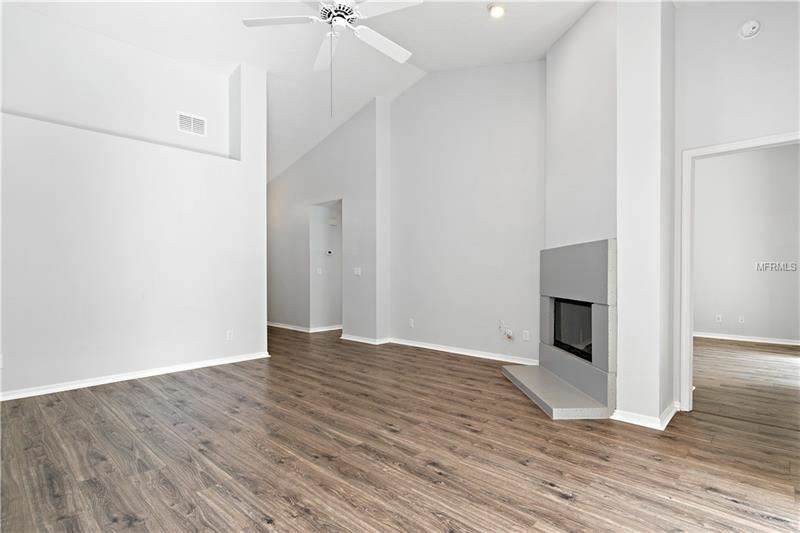 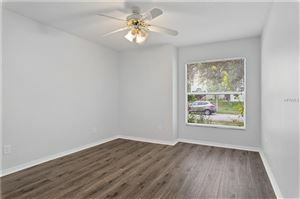 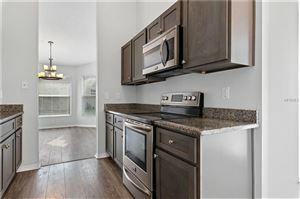 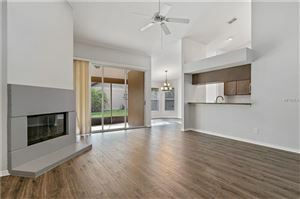 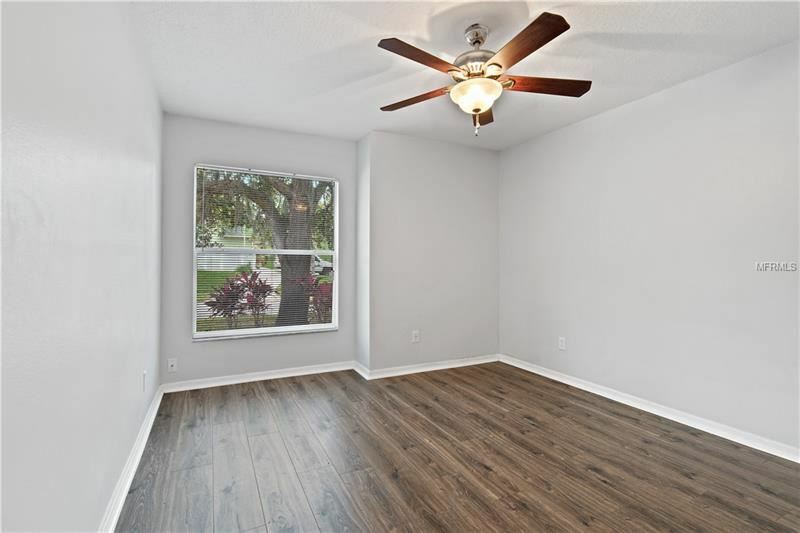 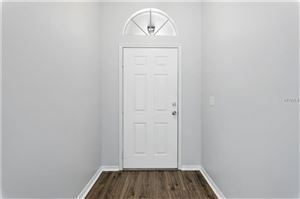 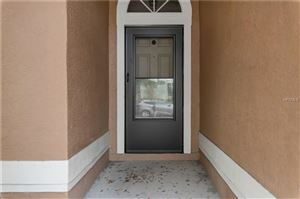 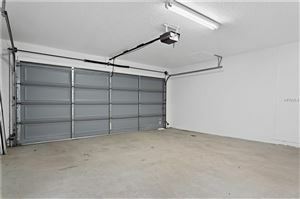 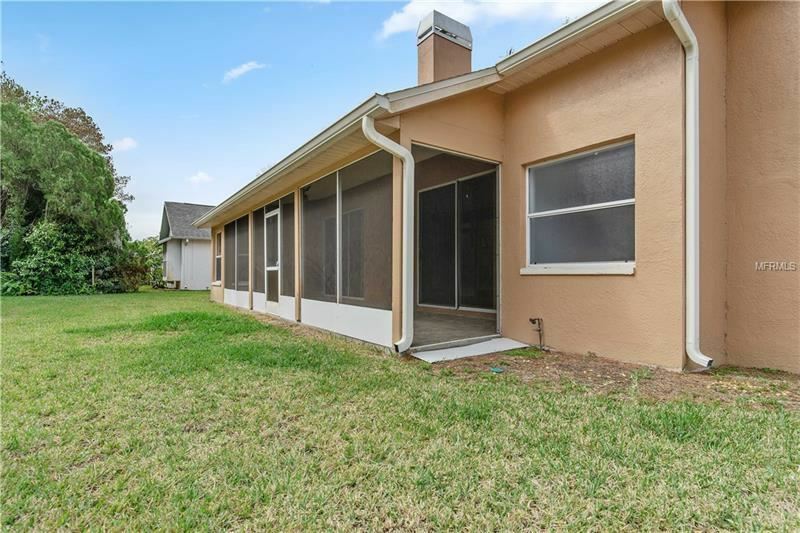 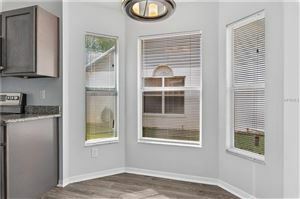 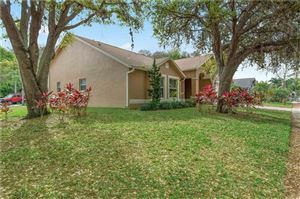 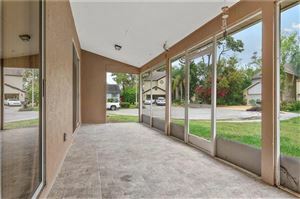 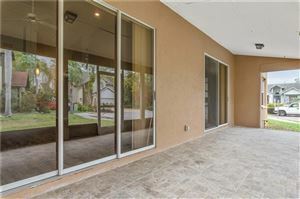 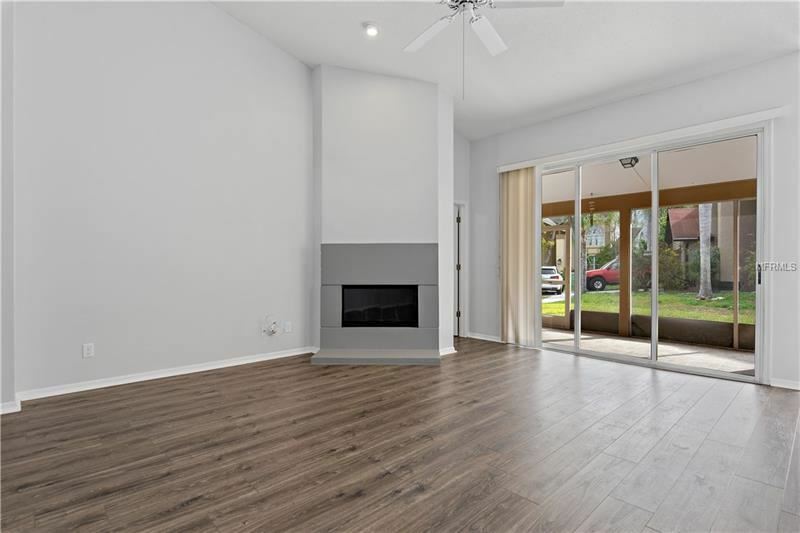 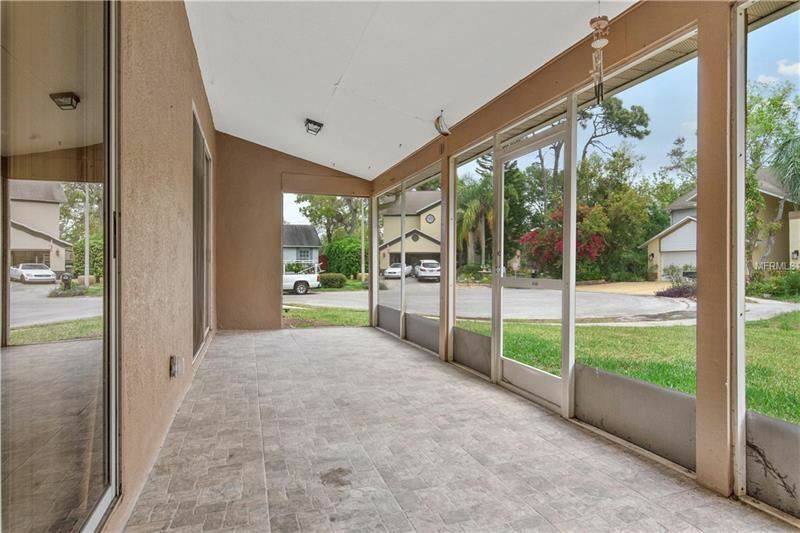 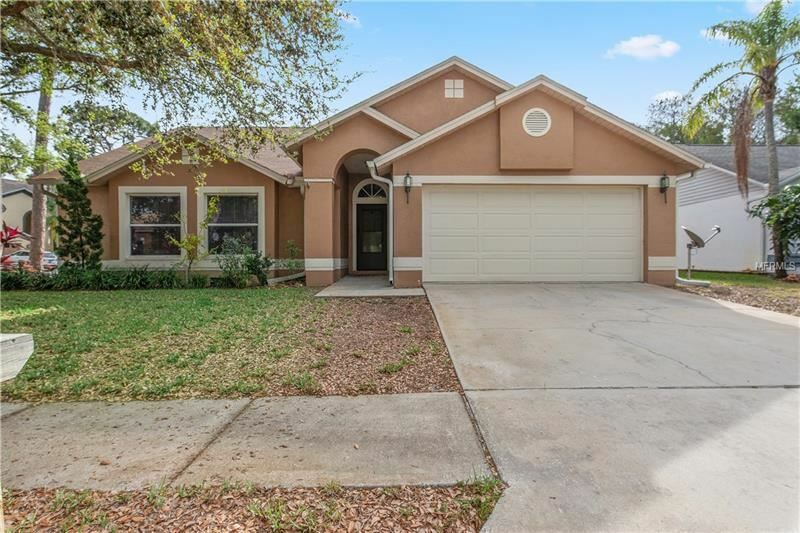 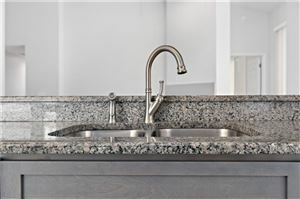 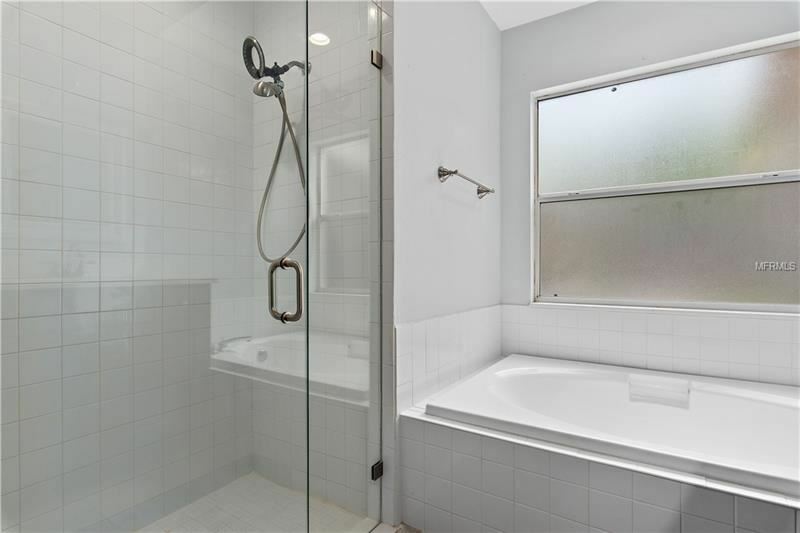 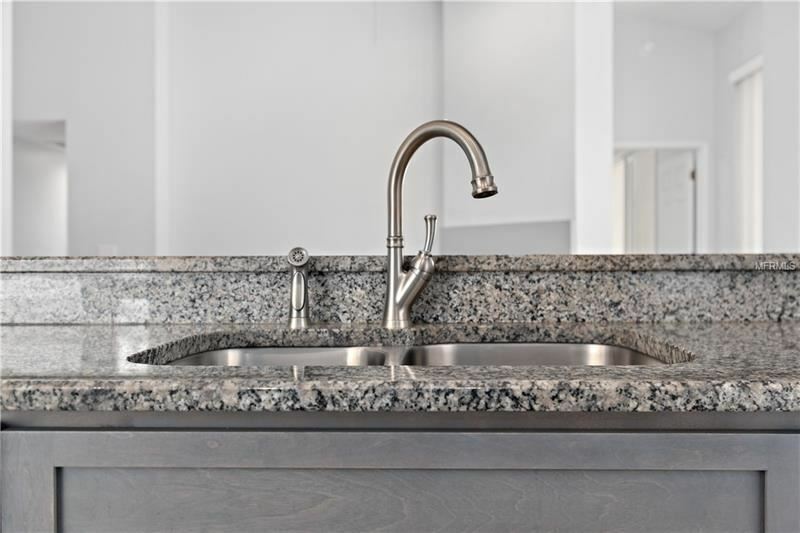 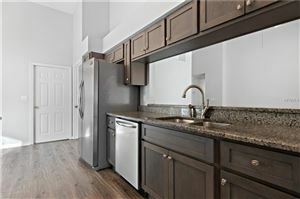 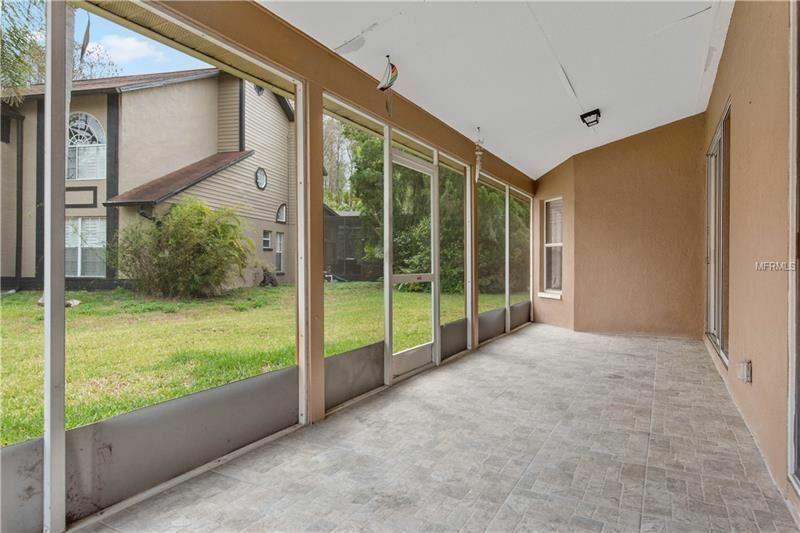 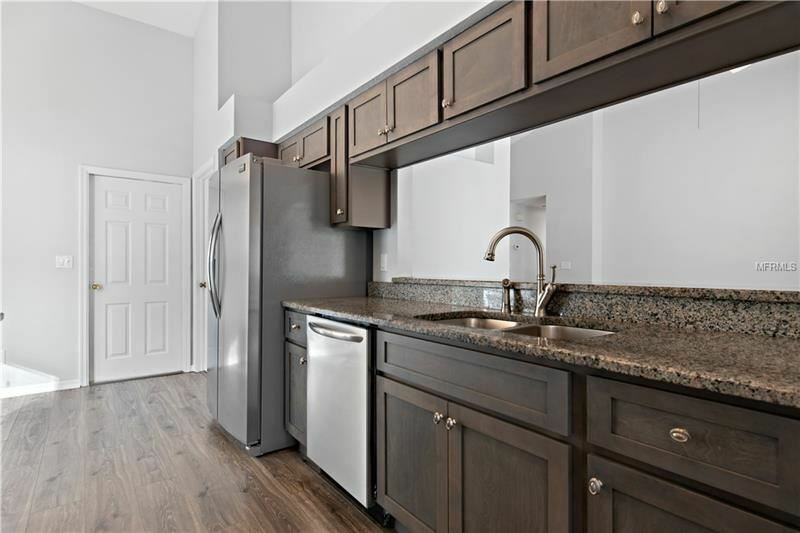 This completely renovated pet friendly 3 bedroom 2 full bath 2 car garage Tarpon Springs home is located in the lovely gated Forest Ridge Community only minutes from the famous sponge docks, restaurants and Sunset Beach of Tarpon Springs. Just over 1700 sq ft of living with brand new laminate flooring, fireplace to enjoy those cool winter nights.The kitchen was completed renovated with brand new granite countertops and stainless steel appliances and wood cabinets and breakfast nook.The master bath has a beautiful shower stall with glass doors and a separate relaxing bath. 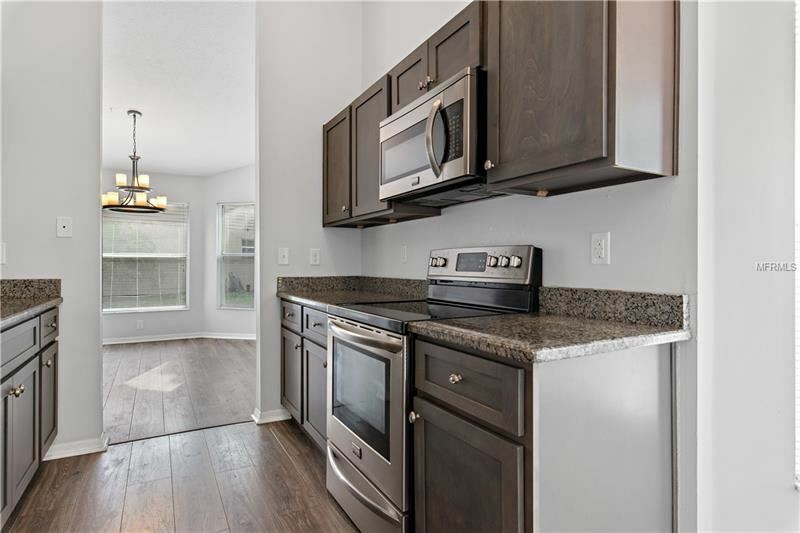 Brand new quartz countertops, tile and a walk-in closet.Vaulted ceilings in the master bedroom truly makes you feel as a queen or king.Living area has vaulted ceilings, open floor plan with a separate dining area and breakfast bar with a fireplace to stay warm and cozy on those chilly winter nights.Screened in lanai with brand new tile flooring and each room offers a USB outlet to charge all those devices while enjoying your beautiful home in a quiet neighborhood. From U.S. 19 and State Road 52 head south to Alt 19, Merge Right onto Alt 19, Turn right on Wood Dove Ave, Make second right onto Wood Thrush St, house will be on your right.